Finally! My genealogy research websites are back and running on Rootsweb. The owners of Rootsweb.com (Ancestry.com) decided some time ago to shut down the hosted websites, mailing lists, and other features for security reasons. I don’t profess to know the details but I lost my bet. I bet that this was Ancestry’s way of shutting down the free genealogical services site in order to drive everyone toward Ancestry’s fee-driven services. I was wrong. A few months ago the mailists were brought back. This gave them an opportunity to clean up quite a few under-used and obsolete maillists. That was fine because I had a few that were essentially inactive. The one that I was happy to see back as active was the Ukr-Gensearch list. Additionally, I was happy to see that the different family research pages came back. Most notably, The Iwaniw Surname Research page. It’s been quite a while since that site has been updated and I have a lot of work to do on it. Pretty much needs to be redesigned because the information is outdated. One of the items on my list to do is to secure that information for individuals. 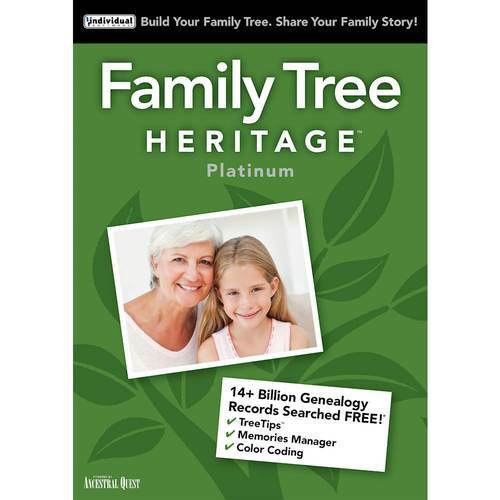 I have already secured the family tree website but if you want access to the individual details you need to e-mail me to request the passcode for access. Posted in Announcement | Comments Off on They’re Finally Back!